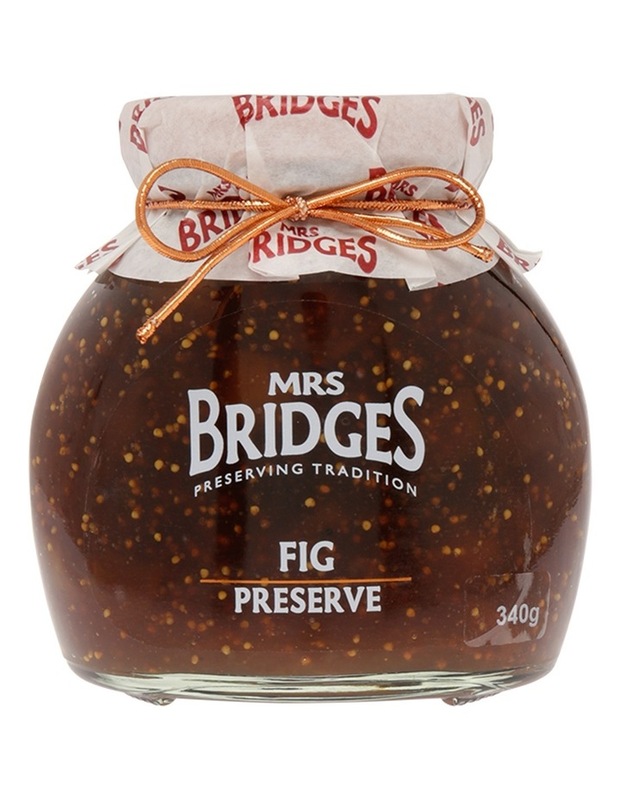 Mrs Bridges Fig Preserve 340G. Mrs Bridges immortalises British heritage and tradition in a jar. This quintessentially British range of fine foods and gifts is made using the finest ingredients.